Renowned as Hollywood's leading haircare specialist, Philip B. and his award-winning products are widely recognized as the best in the business. Different to other haircare products in the market, Philip B. acknowledges the link between your hair's health and its appearance. 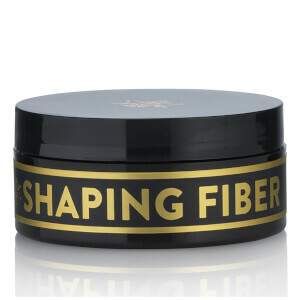 Not only will his products make your look amazing, but they will also nourish and improve its condition. 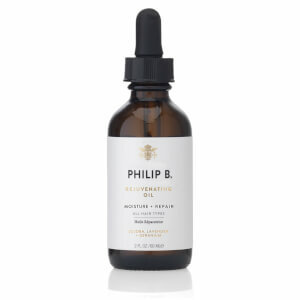 Formulated with the highest quality ingredients, Philip B. uses a mixture of natural botanicals and essential oils to bring salon-quality hair to the comfort of your own home.My hair is dull and lacks volume. "Even if I'm not there, I can be there in spirit!" - Philip B. From shampoos and conditioners, to curl enhancers and heat protectors, the Philip B. line has a product for all your haircare needs. My hair is dull and lacks volume. Which product will work for me? The Peppermint and Avocado Volumizing & Clarifying Shampoo will provide your hair with a deep-cleanse, clearing away any excess oil or styling residue. This shampoo will leave your hair shining with added lift at your roots! My hair is dry and frazzled. Which product will work for me? 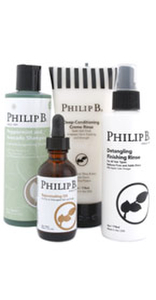 The renowned Philip B. Rejuvenating Oil will instantly transform dry and frazzled hair, adding bounce and shine. Unlike other oil treatments, the product’s lightweight formula will ensure that your hair absorbs the oil, rather than coating the hair strand and weighing it down. My scalp is irritated and flaky. Which product will work for me? The life-changing Anti-Flake II Relief Shampoo is guaranteed to sooth and relieve itchiness and flaking of the scalp, by sealing moisture under the surface of your hair. 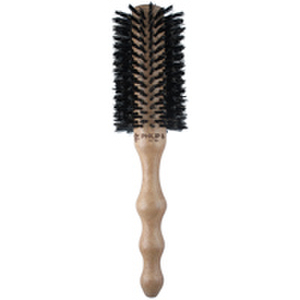 This new and improved formula is guaranteed to solve any of your scalp issues! My hair is flat and lacks texture. Which product will work for me? 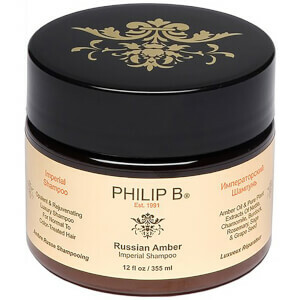 The Philip B. Russian Amber Imperial Insa-thick Hair Spray will add depth and texture to lifeless strands. This product is a must-have for achieving tousled beach waves. My dyed hair color constantly fades. Which product will work for me? Labelled the “best of the best” by Vogue, the Russian Amber Imperial Shampoo is the most effective color-protective shampoo on the market. Enriched with amber oil, this shampoo is certain to prolong your color and smooth any damaged hair. My hair is coarse and frizzy. Which product will work for me? 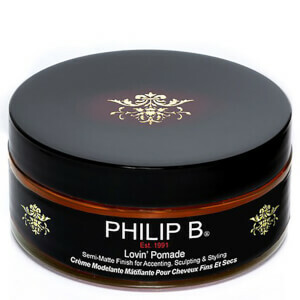 The Philip B Creme of the Crop Hair Finishing Creme will tame frizz by keeping humidity at bay. 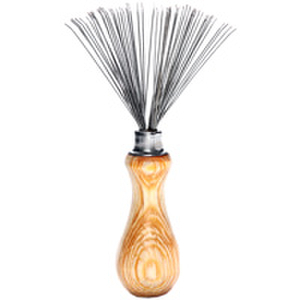 This styling creme will leave your hair looking shiny and feeling silky. 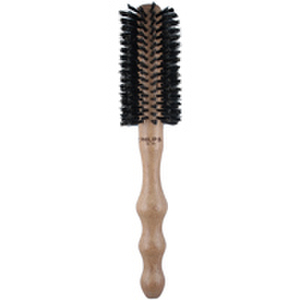 This product is an essential for those with unruly hair!